This year the FSE project is designed by students in West Africa. We received several good proposals, but only one could be the winner. 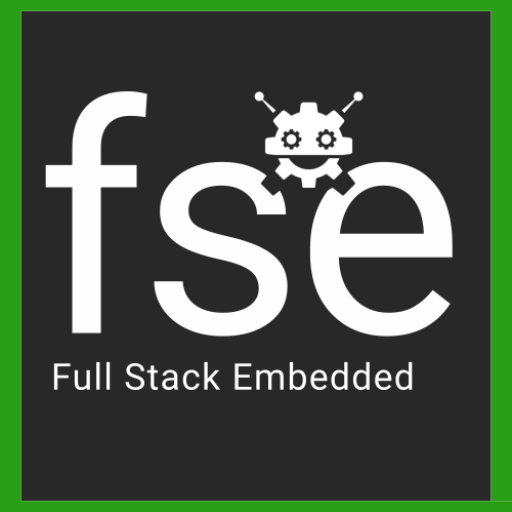 FSE is happy to present the winning proposal for FSE 2018! Nsembolo Sevic Belange, Kpzingui Ephrem Maximilien, Sidibe Mohamed, Nilson Mabikh Nguimbi, Kandza Salamiate Exaucee Mazarine and Luvick Otoka of the Accra Institute of Technology are the authors of the winning proposal, “Driverless car.” The idea is to re-design and re-implement the wiring and software from the FSE 2017 robot, Alfred, on the new FSE board. In addition to doing this throughout 2018 – with support from fellow students and volunteers from Italy, Germany and Togo – they will plan and lead the FSE 2018 workshop in Accra. This means that these winning students will not only gather valuable experience in hardware and software development, integration and verification, but also in communicating their skills to fellow students. Some of the group members hard at work on their project plan. Nice laptop sticker! Congratulations to these future developers, makers, and teachers, and thanks to all students who turned in proposals and contributed their ideas to FSE. We’re looking forward to the work in the coming months to prepare the next workshop!